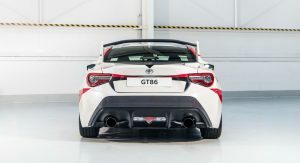 While Toyota won’t give us a turbocharged 86/GT86 out, they continue to toy around with one-off creations of the sports cars. 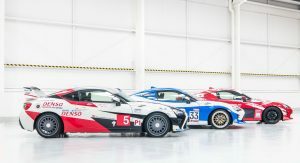 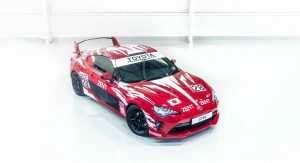 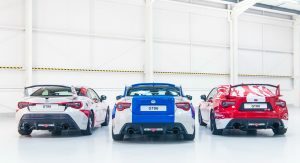 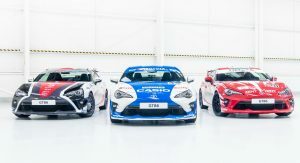 The latest model celebrates the 86th edition of the Le Mans 24 Hours with three heritage liveried models dressed in eye-catching wraps, reminiscent of the company’s racers. 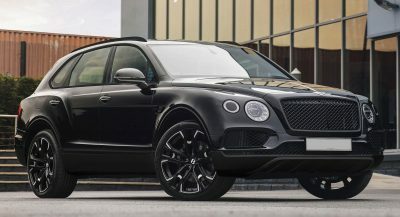 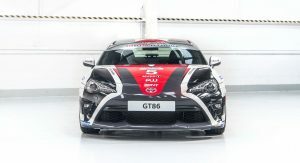 However, unlike previous special editions, these won’t be put into production. 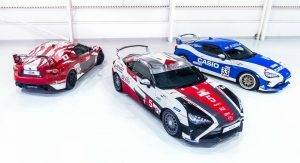 Toyota says the first model pays tribute to the TS010 of 1992. 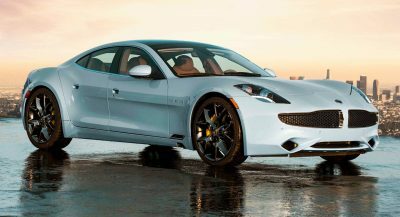 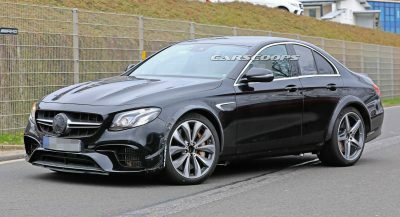 This was powered by an F1-like 3.5-liter V10 engine, rated at 700 horsepower. 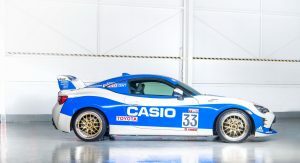 The second one reminds of the 1998 TS020, another Le Mans racer “that proved exceptional in qualifying and a record-breaker in the heat of competition”, says the automaker. 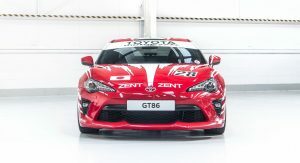 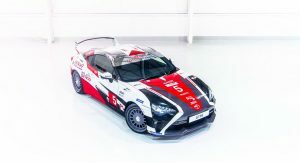 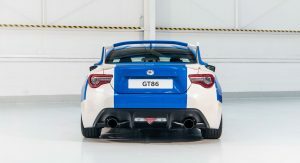 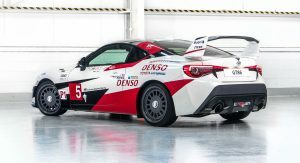 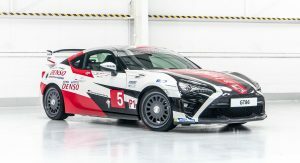 The final GT86 is inspired by the TS050 Hybrid, which almost won the competition two years ago. 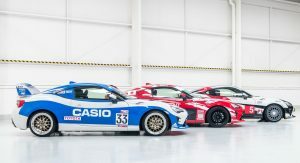 In addition to the special liveries, reproduced by vinyl specialist Funkee Fish, all three models are equipped with rear wings, “in a nod to the high-downforce aero packages featured on the race cars”. 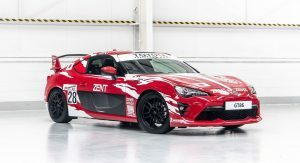 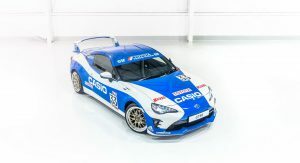 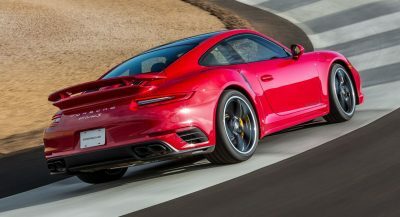 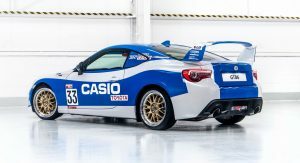 All 86s sit 40mm (1.6in) closer to the ground thanks to the addition of lowering springs, while featuring a Miltek Sport exhaust system made from stainless steel and special rims that replicate the designs of the racing wheels. 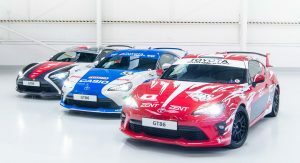 They all looks good, but what’s with the wheel choice for the Gazoo tribute. 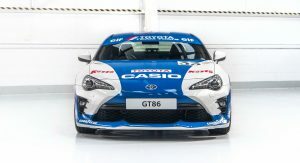 “The GT86 gives us a great canvas on which to pay tribute”,(i.e. 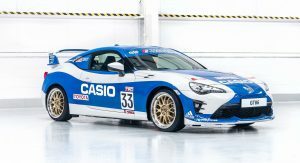 more cosmetics). 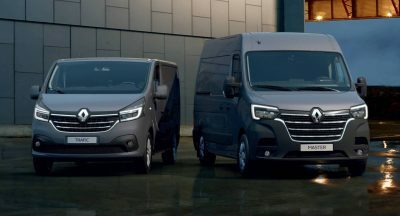 They look nice but that’s literally the only thing they have going for them. 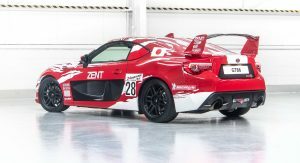 Still basically the same car they unveiled in 2014.